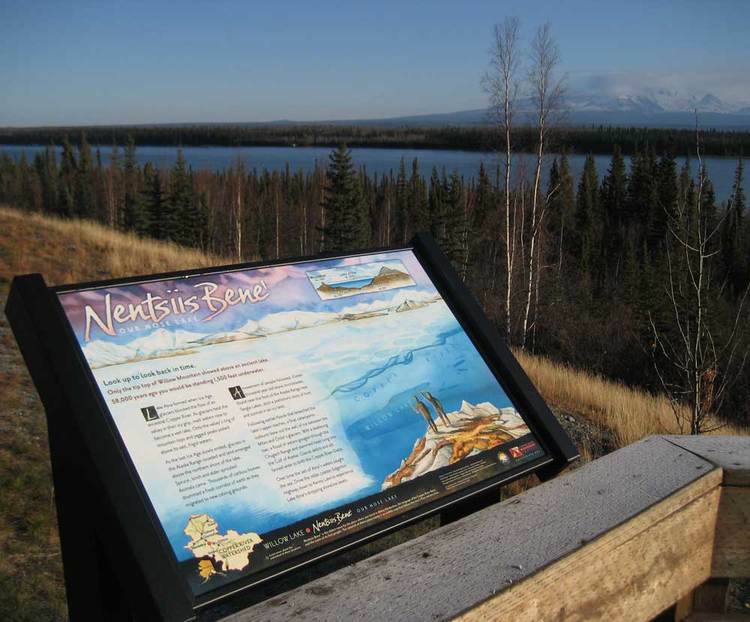 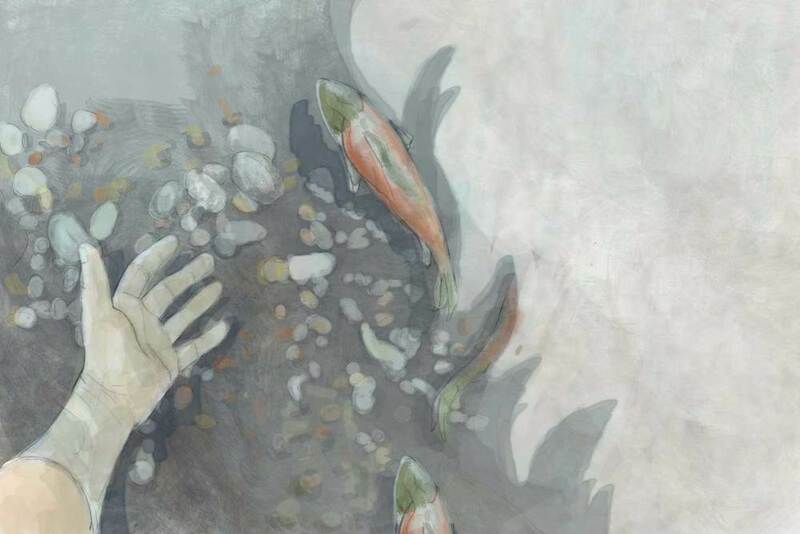 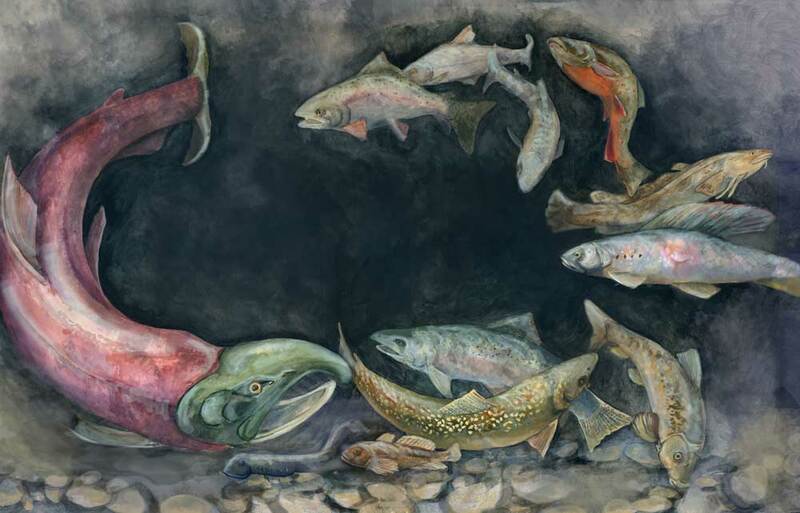 Natural Science illustrator Kristin Link recently created artwork for eight interpretive signs located in the Upper Copper River Basin in Alaska. 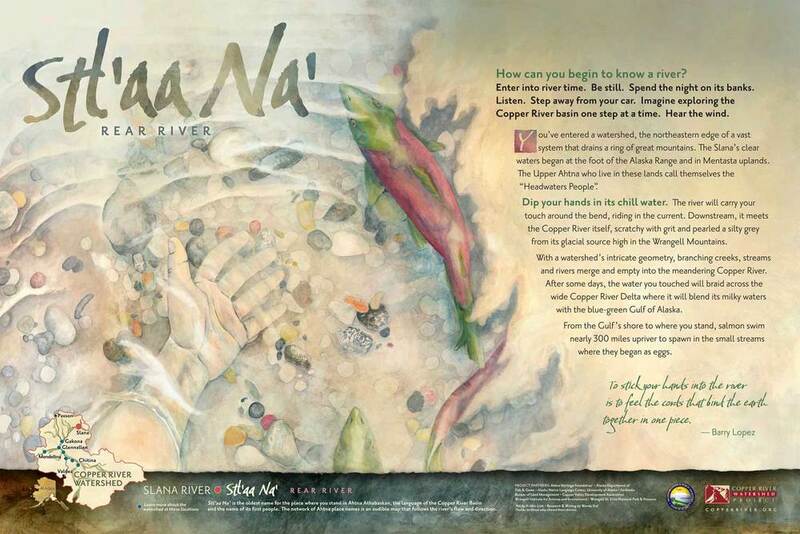 The project involved working closely with the Copper River Watershed Project, their many agency partners, and other groups involved in the area as well as collaborating with a design firm (Whittington Evans Communications) and writer Wendy Erd. 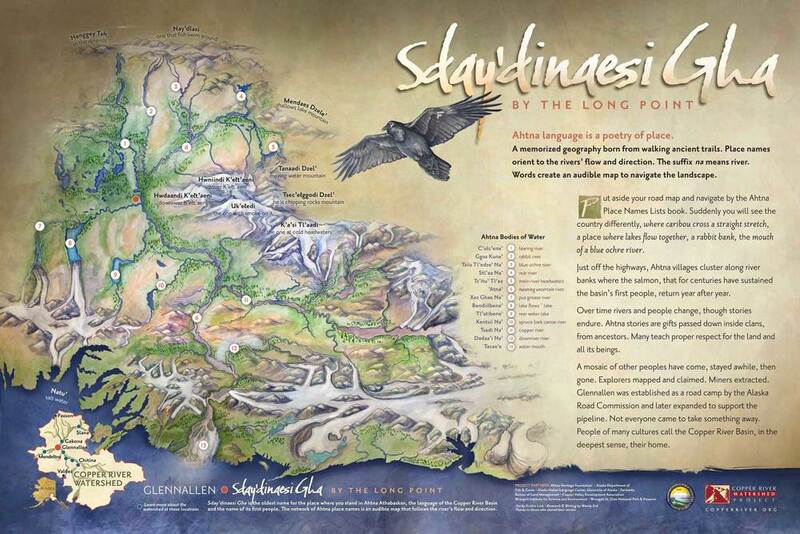 The signs explored watershed cultural and natural history to build a connection across a diverse and widespread landscape.